When you take the luggage bags, how can you not have the travel elastic suitcase and laggage straps? A good elastic suitcase straps can add the security on your luggage. 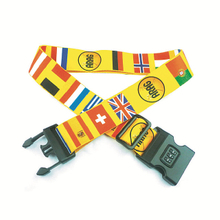 The adjustable quick release luggage straps can be quickly released at the time of use and very convenient. You can open at a moment. 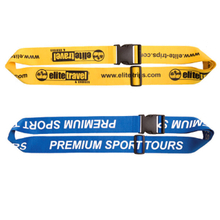 We provide custom and personalized luggage straps. 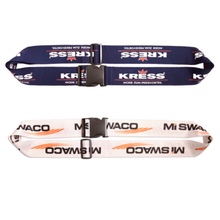 You can decide the colors and styles of the personalized luggage straps according to your preferences. If you need, we can printed on your love pattern on the personalized travel luggage straps. 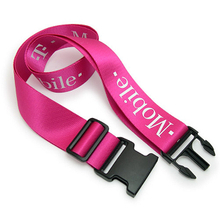 You don't have to worry about the quality of our personalized travel luggage straps. If you are interested, welcome to contact us.